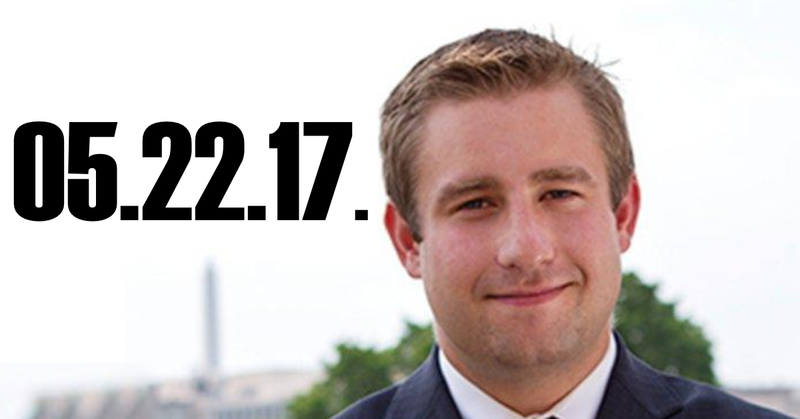 This week on Middle Theory, we look at the ongoing conspiracy theories associated with the tragic death of Democratic National Committee staffer Seth Rich. As we kick off this week’s program, we look at Trump’s encounter with glowing orb, which apparently sets alight social media. We also look at the devastating incident where several pedestrians were struck by car in Times Square, New York. In other NY news, Anthony Weiner pleads guilty in the latest in a string of “sexting” scandals he was involved with. We’ve also had a number of passings this week, beginning with Roger Ailes, the Fox News chief, and Soundgarden’s Chris Cornell, age 52, who ended his final gig with a performance of “In My Time Of Dying,” and shared dark Facebook posts just hours before he was found dead with ‘band round his neck -in suspected suicide’ in Detroit. This entry was posted in Podcasts and tagged Bernie Sanders, Hillary Clinton, Julian Assange, Kim Dotcom, Seth Rich, Wikileaks by Micah Hanks. Bookmark the permalink.